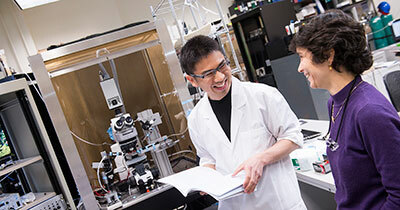 Weinberg College is home to more than 1,340 graduate students pursuing PhDs, Master's degrees and graduate certificates. 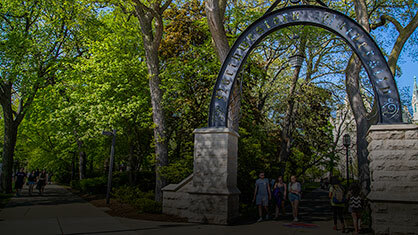 See the 30 academic departments and programs that offer graduate degrees and certificates. Learn about Opportunities for Interdisciplinary Research Graduate in topical areas that cross degree boundaries. 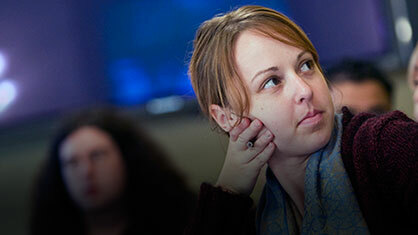 Explore research across the University at the Office for Research website. Find experts in your field using the NU Scholars database. 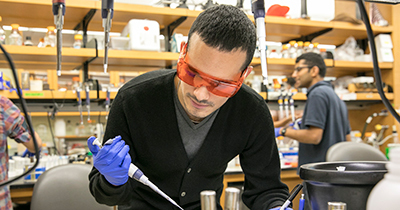 Find competitive fellowships and grants for graduate student research, travel and study. In most instances, The Graduate School (TGS) will be your first stop for application information and guidance. In addition, be sure to visit the website of the program to which you are applying. Many have additional, separate application deadlines and requirements.